Due to the memorial services being held on Friday, September 27th in Honor of Captain Andrew Budenz, USMC our 12pm class this will be cancelled. Please contact sarah@crossfitsocal.com with questions. Women’s Only 11am class this Saturday will be cancelled. This entry was posted in Uncategorized by gdowney1. Bookmark the permalink. 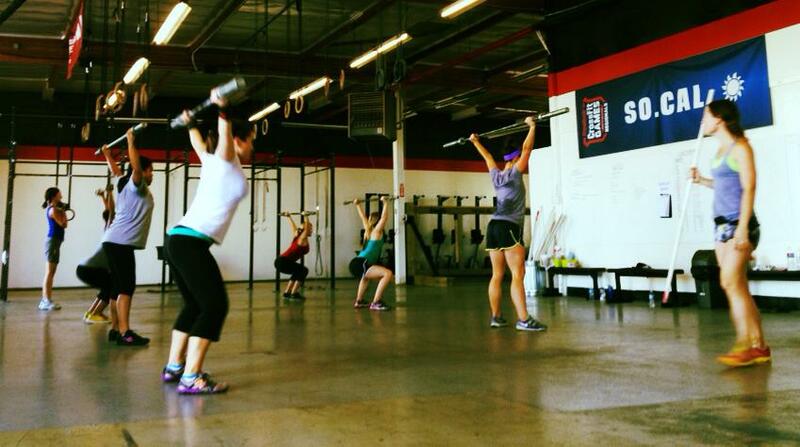 This is Crossfit SoCal's "More Oly" program powered by coach Veronica Aguila and her Drive, Pop, Punch! olympic lifting program. This is program is a weekly dose of olympic lifting technique work designed as a supplement to your daily Crossfit SoCal programming.